This fandom is awesome, can I just say that? The movie hasn’t even been out in the USA for a month (and much less in other countries), and there are literally THOUSANDS of pieces of fan art on Deviantart. And you guys make more and more every day. It’s so cool. Find the art after the break! Numero 1 was adorable. If they ever do a TV series I will totes want to see Finnick more. 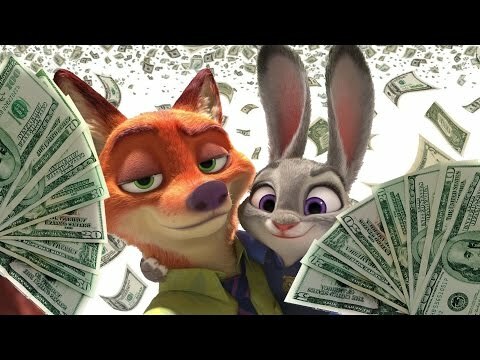 I think he means the first piece of art on there, the one with the three pictures of Nick and Judy.